After many years cutting hair in his stylish shop inside the Omni Royal Orleans Hotel, Harold hired Midnight Boheme in 2018 to design his brand identity and build his website. 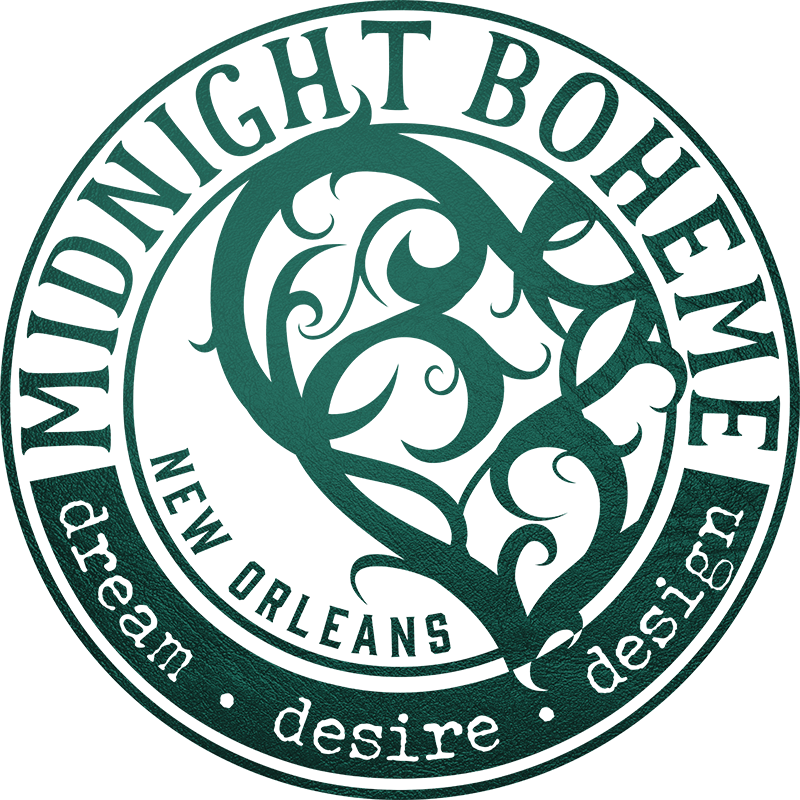 Establishing a fresh and creative online presence, Midnight Boheme jumped at the chance to stylize a website and branding with the barbershop motif and is proud to host Harold's site as he continues barbering in the French Quarter. 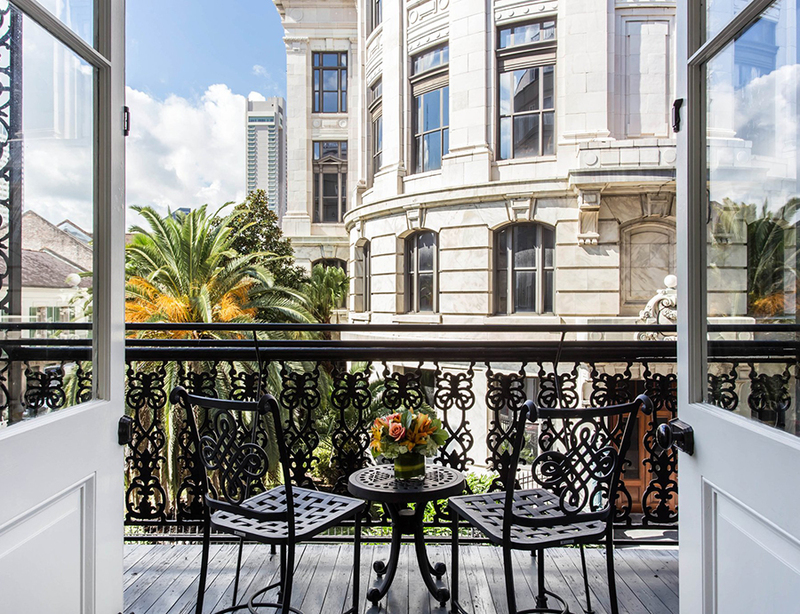 Living up to the elegance and high standards of the Omni Royal Orleans Hotel, Harold Klein's barbershop sits cozily on the first floor of the historic hotel. Serving a wide range of local businessmen, Harold has all the charm of an old-world gentleman with all the business savvy of a new-age entrepreneur. His online presence glimmers above the competition with a Midnight Boheme-designed logo, website, and branding. Inspired by the vintage ambiance of an authentic gentleman's parlor, Midnight Boheme designed Harold Klein's logo with elements of classic panache and playful style to mirror the jovial personality and talent of Mr. Klein himself. The spotlight of the logo is of course Harold Klein's name, the subtext being his profession, Master Barber. Adding the address of 621 St. Louis Street and the year established in 1985 helps promote the location and business, plus it adds extra meat on the bones of the design. Midnight Boheme researched the history of barbers, barbering, and barber shops before building the brand for Harold Klein. Learning the roots of a trade help with visualizing the future for a business, and Midnight Boheme enjoys discovering new and fascinating historical facts for all of her client endeavors! Hair cuts, shaves, and shoe shines are the services offered at Harold's shop, and Midnight Boheme gathered visual digital imagery to support, brand, and advertise these elements. With a vintage style typography and sepia filters on the photography to give it an aged effect, www.haroldkleinmasterbarber.com comes to life as a real gentleman's barbershop not to be missed! Responsive to both desktop and mobile devices, Harold Klein's custom designed website by Midnight Boheme allows visitors to discover the many services offered at the shop as well as learn the history of the master himself. With the color palette chosen to match the actual interior of Mr. Klein's parlor inside the Omni Royal Orleans Hotel, the website's deep maroons and gilded golds establish an upscale, sophisticated, stylish yet masculine aura that certainly captures the same atmosphere found at the shop.